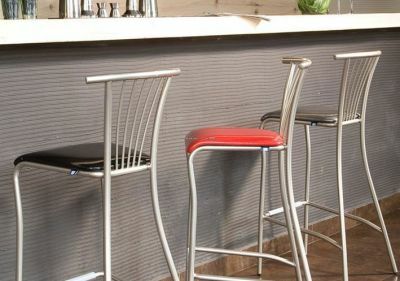 The Balano stool matches the bistro set and comes with a massive fabric choice or if you prefer the natural look you can choose the wood finish option. 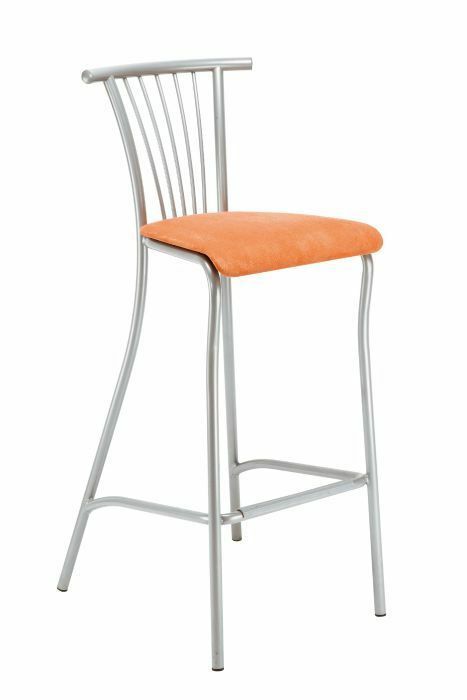 Contract bar stools available in two height with a chrome or aluminium frame. 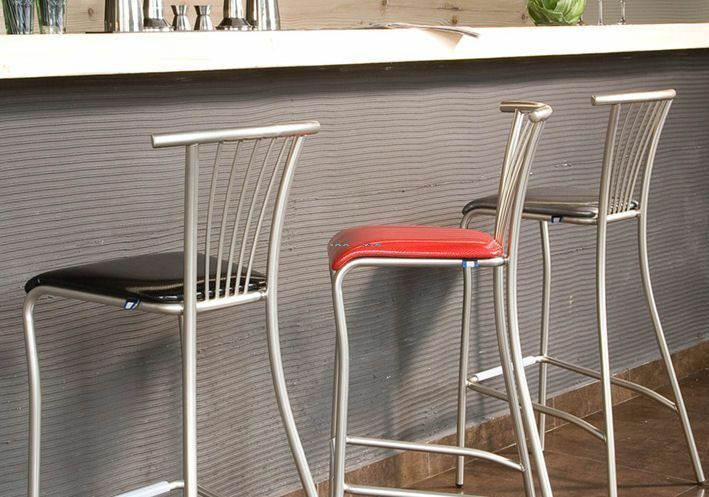 These bar stools also have a matching bistro chair. 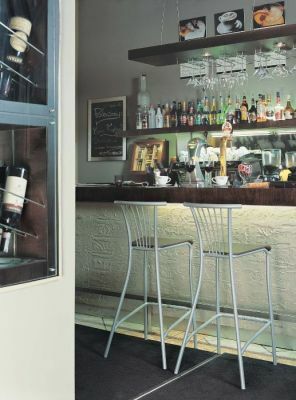 Baleno bar stools are manufactured in Europe and are available on a four week lead time.